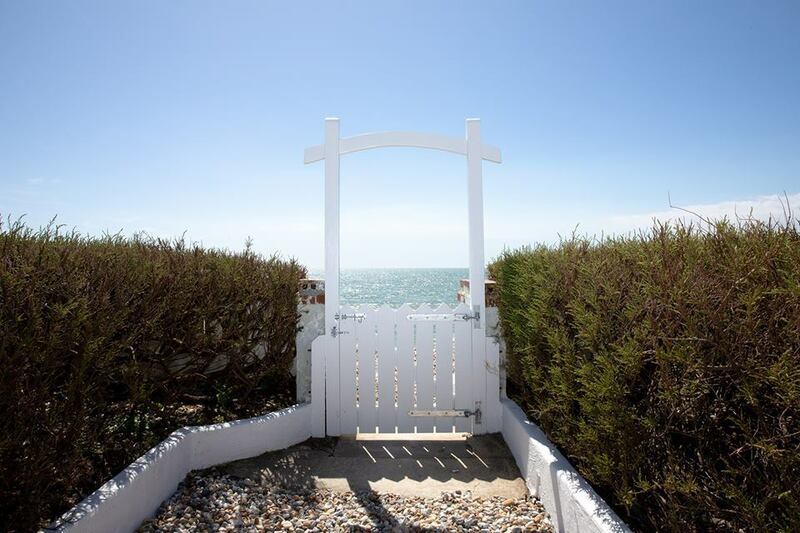 Muddy says: A boutique holiday rentals agency offering a stunning selection of handpicked properties in West Wittering the surrounding areas of Sussex. 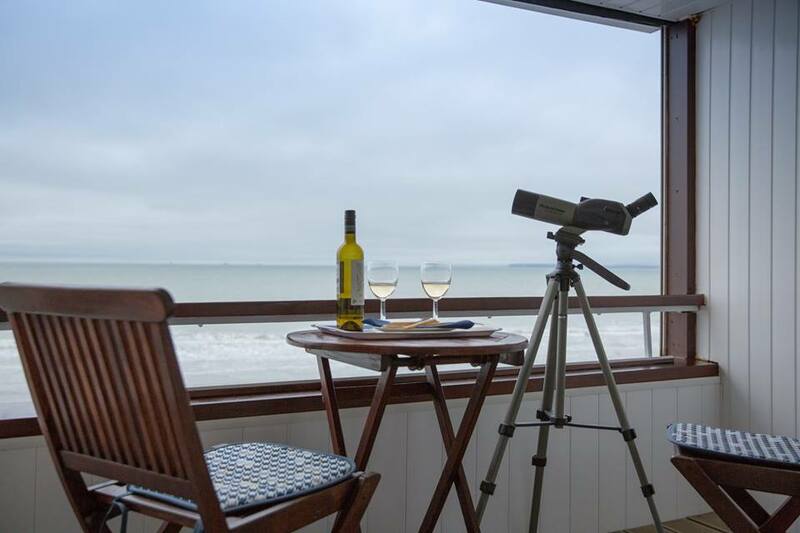 With a portfolio of high quality holiday homes in the Witterings and surrounding area, Wellies and Windbreaks provide bespoke holiday homes to suit any group and any occasion. 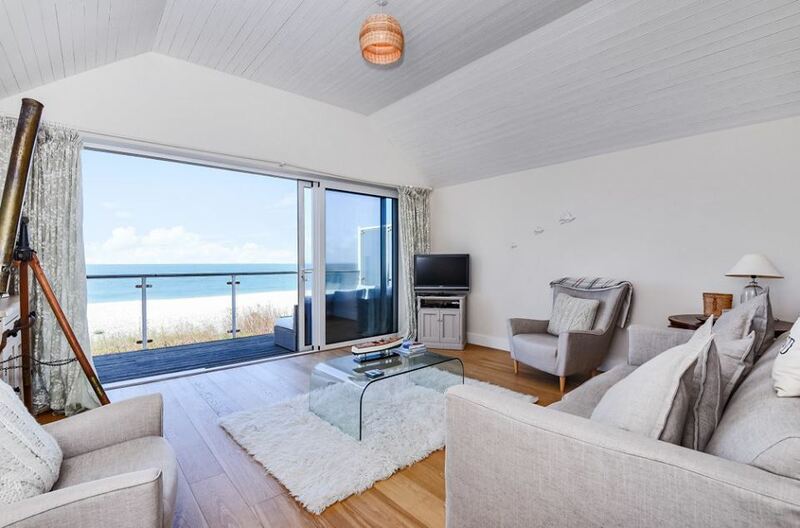 Be it a family celebration in one of the large occupancy homes, a beach holiday with friends or a seaside escape with the dog in one of their pet-friendly properties – the aim is to offer the perfect self-catering holiday. There’s a range of properties including beach front homes, properties with a pool, pooch-friendly rentals and large properties. 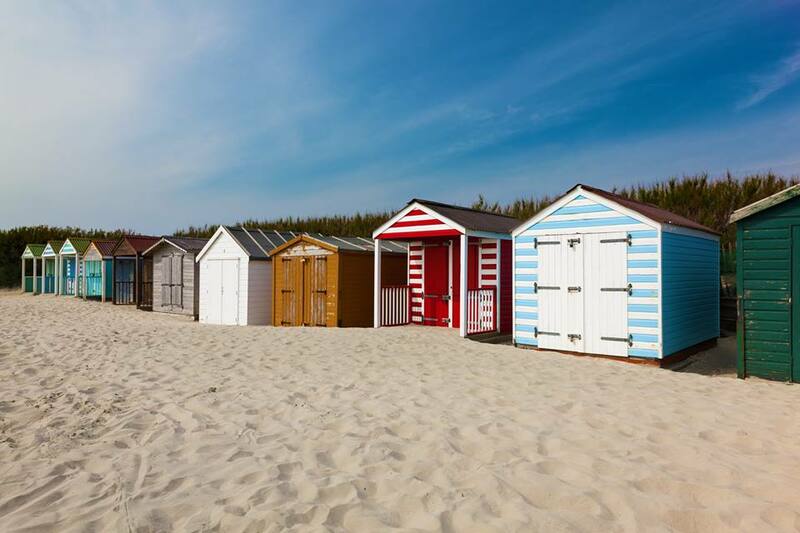 Windbreaks and Wellies offer a personal approach, for both homeowners and holiday makers, and are more than happy to chat through your holiday needs to make sure your stay is perfect. All of the holiday homes are located on the Manhood Peninsula, the little known name for this West Sussex coastal enclave just south of Chichester. 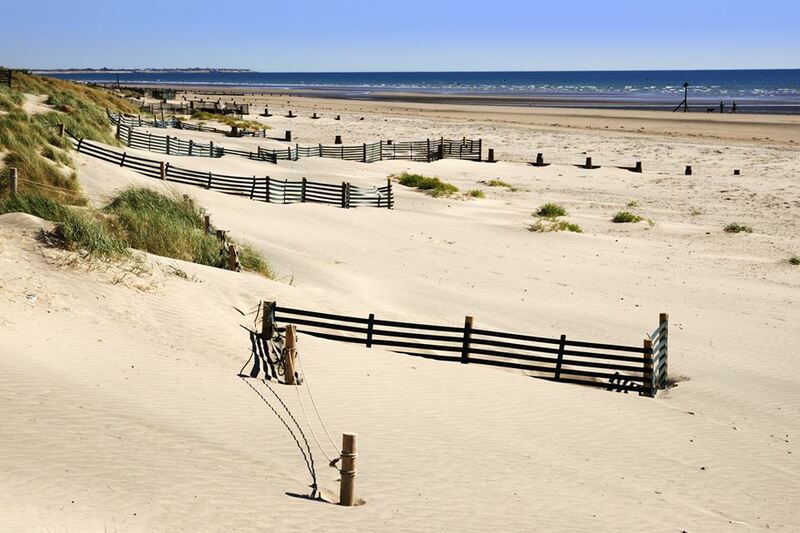 Famous for its white sandy blue flag beach at West Wittering, the area has long been a popular family holiday destination and magnet for surfing, windsurfing and kite surfing enthusiasts. Sailing opportunities are also abundant in Chichester Harbour and the numerous sailing clubs including Bosham and Itchenor.